If you are using Windows as the operating system of your personal computer, then, most probably you are making use of the Microsoft Outlook as your default email client. Basically, the Microsoft Outlook is an email client that offers several functional features. But the problem with this email client is mostly about its security features which often result in virus traffic on the worldwide web. No wonder why most people are not comfortable with using Microsoft Outlook as their email client. Aside from that, there are some options that they need which are not found in Microsoft Outlook. So, they try to look for email alternatives to outlook that will suit their particular needs. 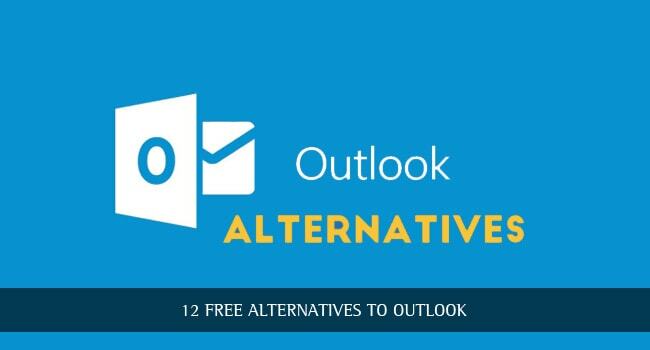 If you’re one of them, then here is a list of 12 alternatives to Outlook that you can use for free. This is considered as an open source email client that offers great features like anti-spamming filters and also RSS reader. It can also be customized easily in the sense that you can use it for multiple mail accounts. 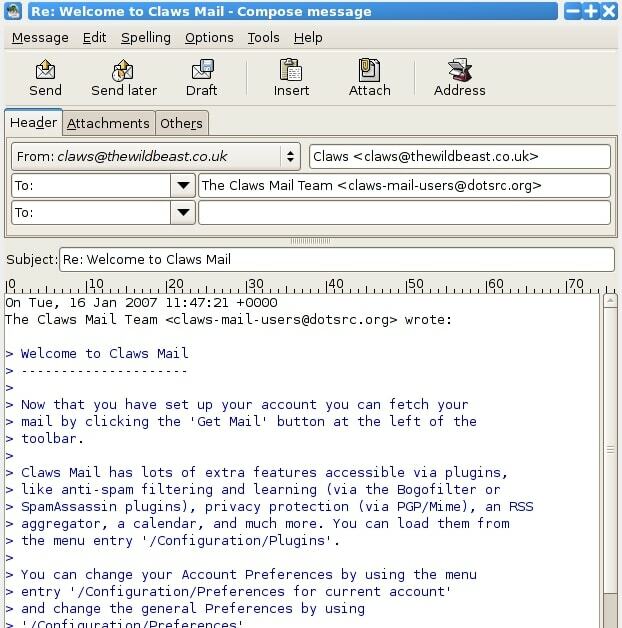 This is a free email client that you can use as an alternative to Outlook. 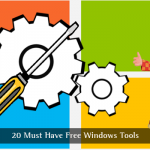 It offers numerous features plus a wonderful GUI. This alternative is considered as a good kind of open source software that supports several mail accounts. It features a web browser and mail client at the same time. What’s more, it can be customized to suit your specific requirements. This also allows you to use numerous multiple mail accounts. It can also be adjusted to suit various operating systems depending on what you are using. And the best thing about it is that it offers its users a very user-friendly interface. This alternative to Outlook is described by many as a very exceptional take on the desktop email application. The best feature of this email client is that it allows you to connect to a wide array of services specifically social networking sites like Twitter and Facebook. It can even connect you to other email hosts such as Yahoo, Gmail, and others. Note: Spicebird has been discontinued. Please check Mozilla Thunderbird. This is said to be a collaboration designed over different open source software application, particularly the Thunderbird and Mozilla platform. 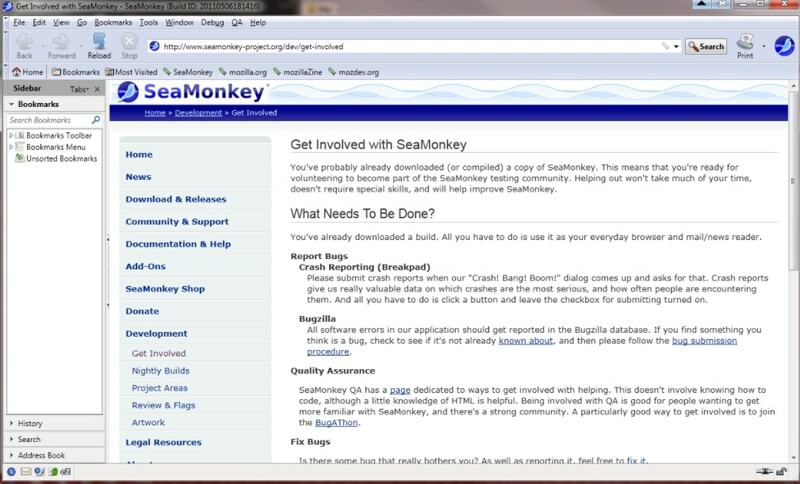 It is primarily designed to be used on Microsoft Windows and Linux. What makes this application different from others is the fact that it possesses all of the features one is looking for in a Microsoft Outlook alternative. eM Client is designed to run on Windows 7, Windows Vista, and Windows XP. The nice thing about this email client is that it lets you connect to third-party email hosts such as Yahoo, Gmail, and others. It also features a full-featured calendar that has the ability to sync your Gmail calendar on our mobile device. 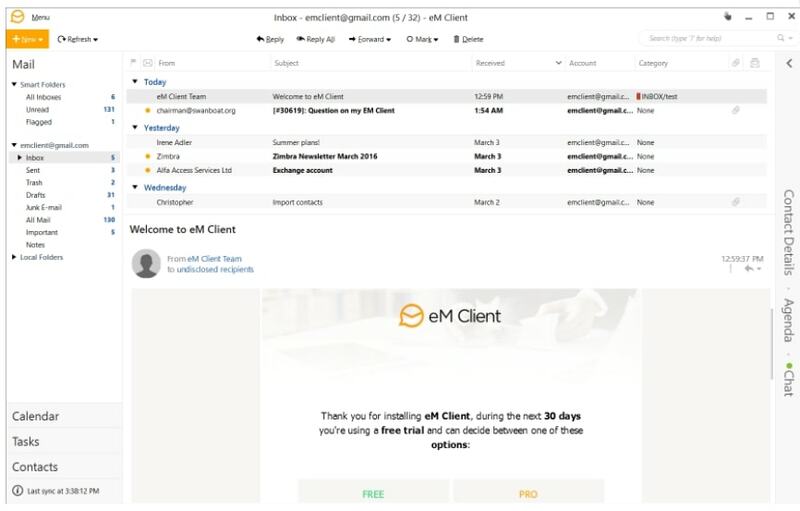 It also allows you to share your contacts with other users without the need to connect eMClient to Exchange. This is considered the most viable Outlook alternative. Why is it so? It is because it connects to Exchange thereby allowing the businesses to find out several aspects on how they should manage their business. It also lets you share your calendars as well as contacts with others. 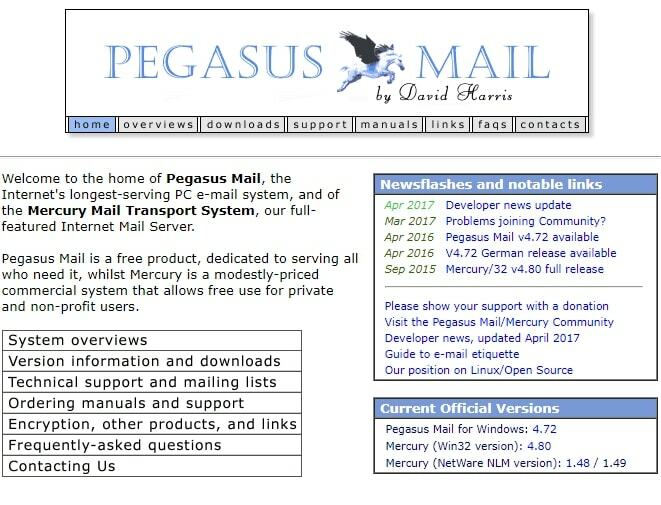 This is referred to as the oldest email application that is available. It provides you with an amazingly wealthy community and utmost stability which is not available in other email clients. 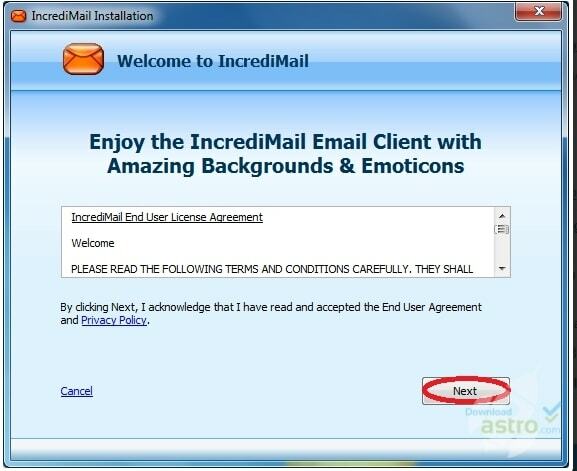 But compared to other email application, it has a strict observance of standards. 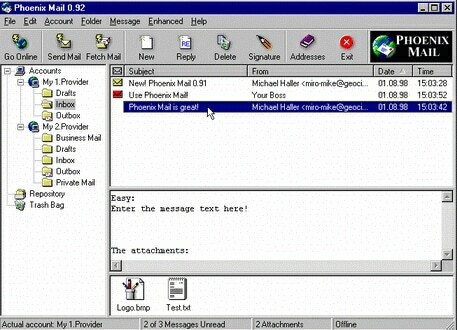 This known as the default email application used in computers that use Mac as their operating system. What makes this email client optimal is the fact that it allows you to shift your calendar functions to distinct applications. It also allows you to reorganize events by just dragging them using your mouse. 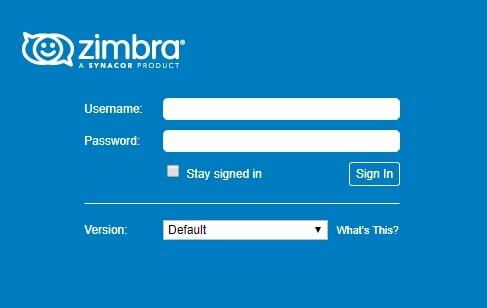 What’s more, it incorporates with the Zimbra and Evolution email clients on the Apple systems. This can be a qualified replacement for Microsoft Outlook because it supports both tasks as well as memos. Ideally, this email client is designed for Linux systems. But what’s great about it is the fact that it offers search and filtering capabilities in a wide range of options. There are a lot of debates going on if Entourage can be an Outlook alternative. But many users agree that Entourage is part of the Microsoft’s move to boost the interoperability of Microsoft Office. 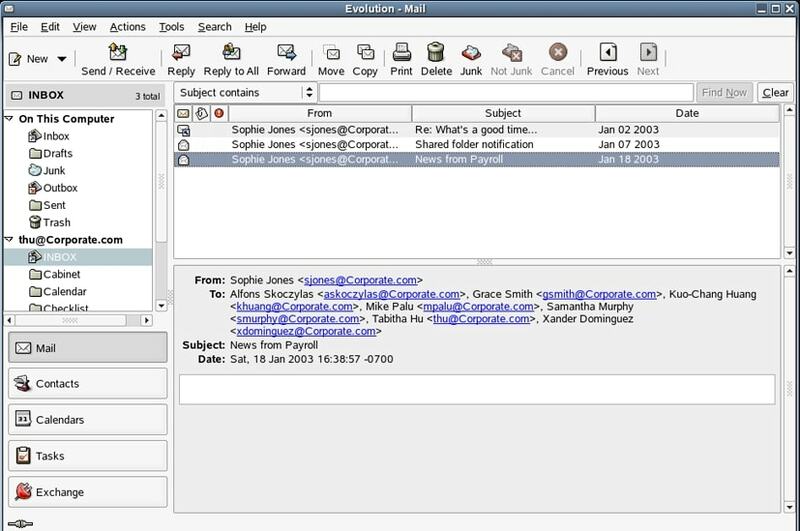 This email client has similar features with that of Outlook, although there are some slight differences as well, specifically on the interface. These are 12 Microsoft Outlook alternatives that you can try if you do not want to use Microsoft Outlook as an email client. That’s cool, and some of them I even didn’t hear about, I’ll have a look, and if only about the customer management part, EfficientPIM Pro might be a good choice, and also have a free edition.